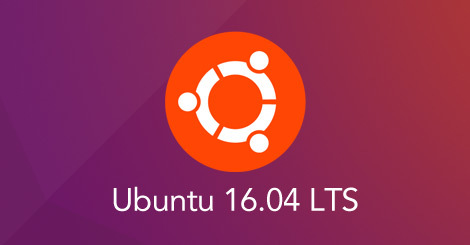 Ubuntu 16.04 is a great release. However it had one strange problem for me. If you install phpmyadmin using a sudo apt-get install phpmyadmin command after installing php, apache2 and mysql, it will not work. You will see PHP code spewing out on your browser screen when you try to access phpmyadmin web server. Ubuntu 16.04 LTS installs php 7.0 by default when you install php using the apt-get command. However there is a package called libapache2-mod-php7.0 which needs to be installed for phpmyadmin to work properly. So the fix for phpmyadmin spewing out php code is very simple. I ran the following command and was all set.